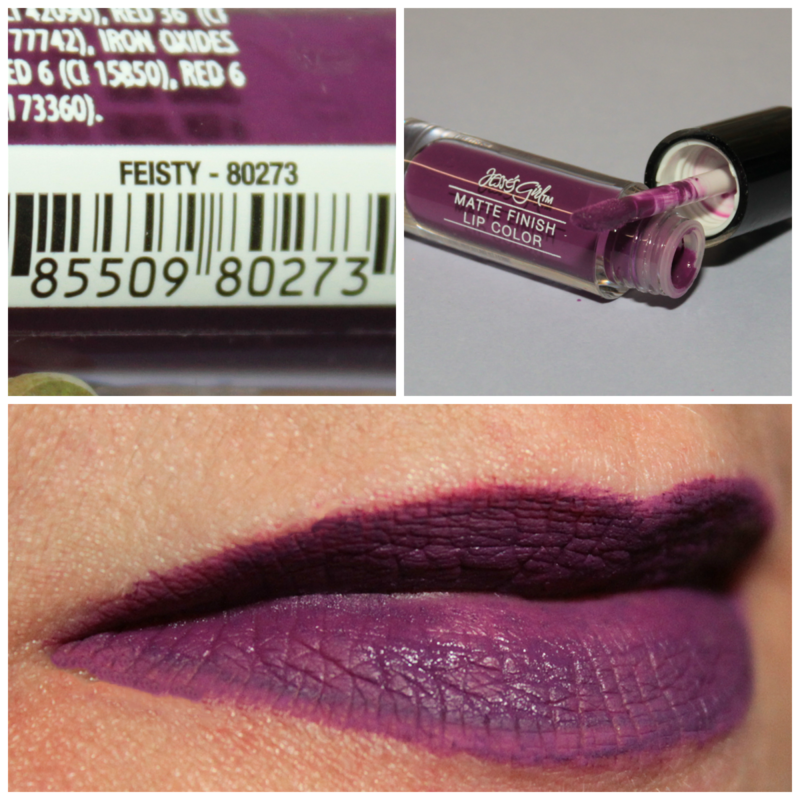 My favorite lip finish, if you hang around here you'll find, is matte. I am ready, willing and able to try any matte lippie you throw at me - lipstick, liquid, whatever. 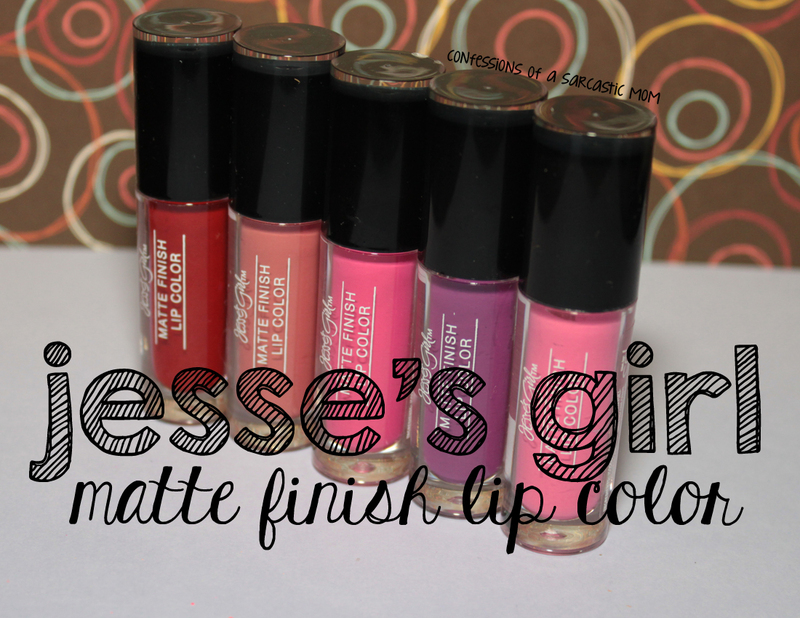 So when I heard that Jesse's Girl Cosmetics was launching a new liquid matte line, I ordered as soon as possible... but then I hit my blogging slump, and they kind of fell by the wayside. But here they are! First up is Sultry, a deep red. As you can see from my photo, I wasn't aware my lips weren't entirely covered hahah I always have issues with the insides of my lips anyway, and when I start to lose my lipstick, that's always the first place to go. As you can see, the finish is super matte. As for drying? Not much. My lips still felt velvety smooth while wearing it. I can tell you this - the removal on these takes a bit. I seriously needed makeup wipes. I couldn't just wipe it off. This particular shade lead to scrubbing - and my whole mouth and lips ended up red haha So just go into these aware that they have staying power - and removal will need a little extra ooomph. That's a good thing, tho - you know it's going to stay put! My favorite is Angelic, a fantastic MLBB shade. It's kinda brownish pink (or is it a pinkish brown?),. and I think it looks so gorgeous. The finish on this one was not as matte as Sultry, but leans more of a vinyl. I could wear this one pretty much every day - and as for the wear, again, it took a makeup wipe for removal. 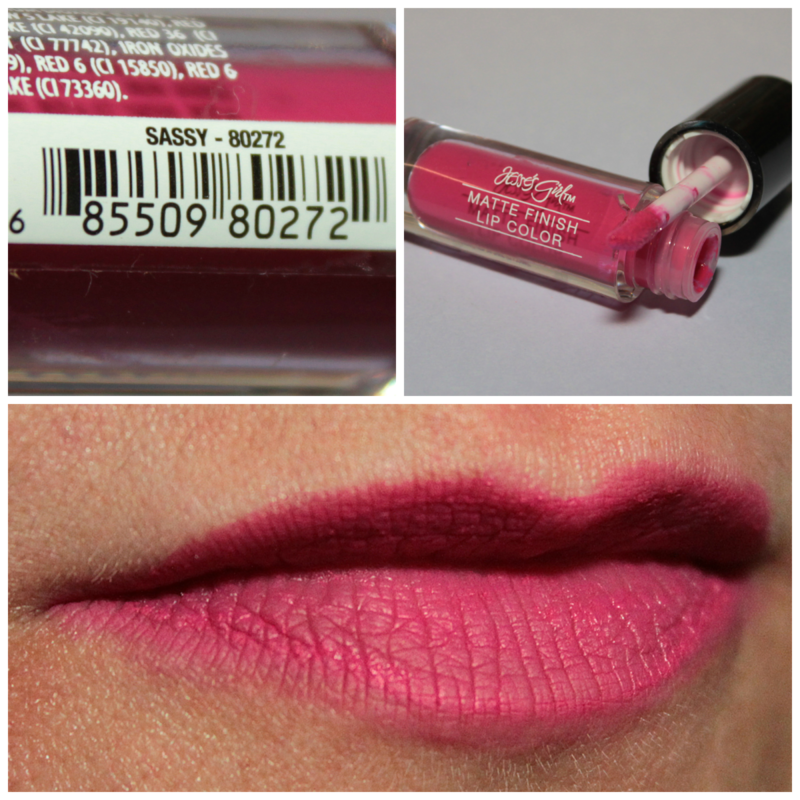 Sassy is a bright fun, Barbie pink that has some purple/blue undertones. I like this type of pink, but I don't wear it often. I don't think pinks looks all that great on me, and I have to have a whole targeted, specific look to pull them off. This finish is definitely not as flat as Sultry, but it's much more matte than Angelic. haha Same staying power. Lastly, the bright bubble gum pink of Sweetie Pie is a total matte finish. 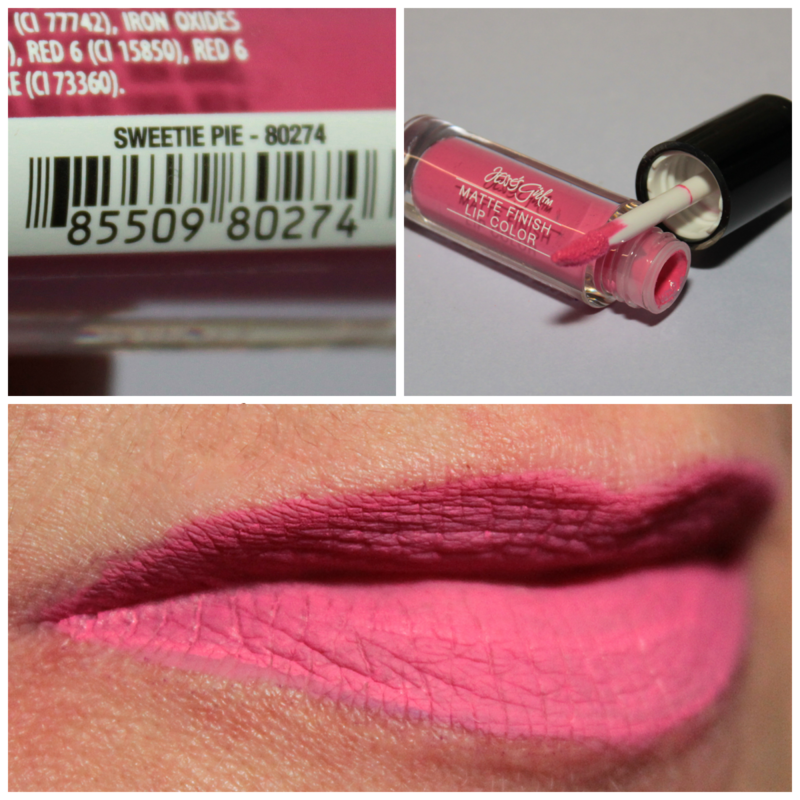 I was wearing Sweetie Pie when I ate a sandwich for lunch. 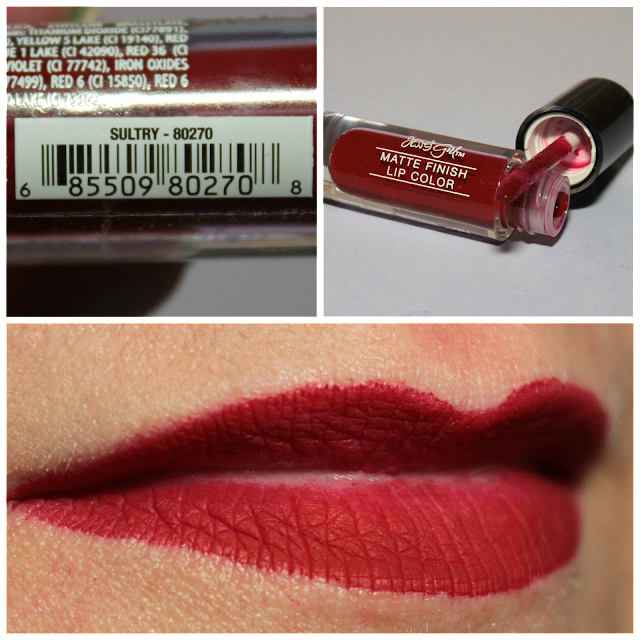 The color stayed pretty well intact; I just had some issues with the insides of my lips losing color. I just touched it up quickly right after lunch, and no one was the wiser! 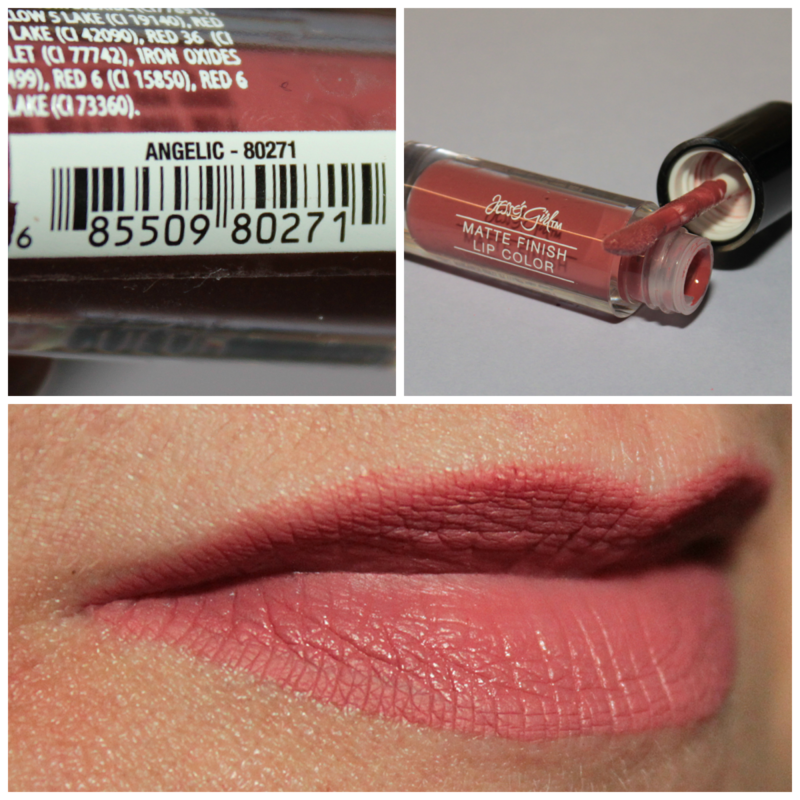 It's a very pretty shade for those pink lovers! You can buy these (and all Jesse's Girl Cosmetics) at Rite Aid or on the Jesse's Girl Cosmetics website. I have not personally spotted these at Rite Aid yet, so if they are not at your local Rite Aid, you might wait a bit. 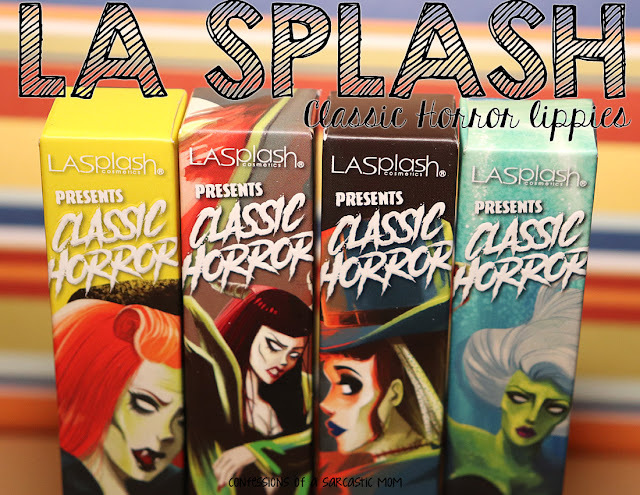 Price point is $3.99 each, or you can get a special price on the whole set. I sort of have an addiction to Jesse's Girl Cosmetics. I have a lot of posts about them! I know I can count on Jesse's Girl for great products!